Re: Where do you fish? Where are you from? The easiest for me to get to is the Great Miami, bout 20-25 mins from the Ceaser Creek confluence with the Little Miami, don't fish Ceaser Creek lake much,(no boat) and I hit Rush Run some. Tennessee,,I fish the Cumberland River and Center Hill Lake. arlington wrote: Tennessee,,I fish the Cumberland River and Center Hill Lake. i was born in tenn. like to know more about fishing ther. i am from washington court house.i fish deer creek and rocky fork a lot.i fish paint creek some. I'm from the burbs of chicago that used to be no mans land and could hunt with a mile or two of mom's front door as a kid. Fishing for me is mostly lakes and ponds, with a river trip once in blue moon because it's down the street just don't care for the moving water. Here is what I catch on a regular day around the house from ponds. I have a friend or two from chicago... for posting those BEAUTIFUL fish pic! 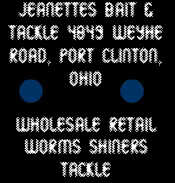 I fish Erie a few times a year. Hit Pymatuming a lot. Also do Tappan, Piedmont and Clendening. I belong to a few clubs and do a lot of pond fishing. You ever fish the portage? I fish all over, but mainly Columbus reservoirs, Indian Lake, Farm Ponds, Darby Creek, Lima reservoirs, and Mad and Miami Rivers. 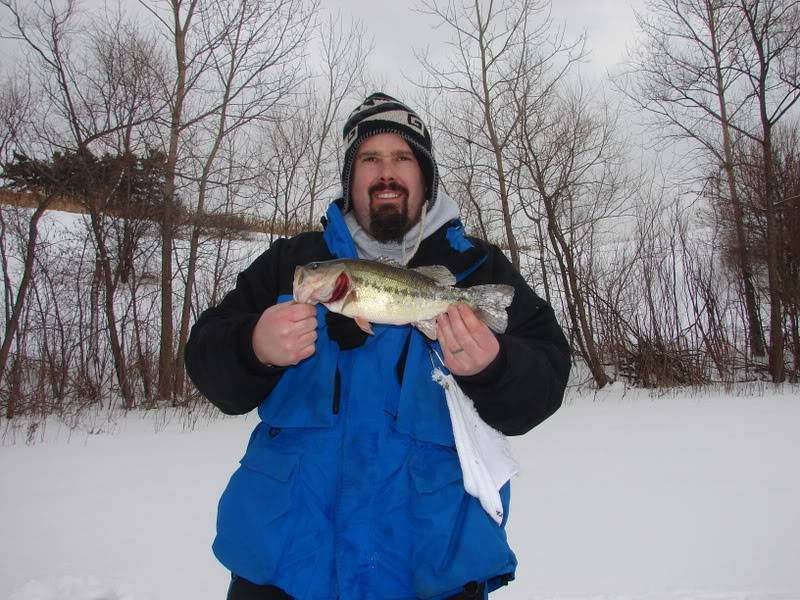 Well im from Minnesota and i fish many body's of water with in 10 miles of my home. I also fish the Minnesota river and many many miles of the Chippewa river. The main fish that i fish for is Channel cats, but on occasion i like to go for the walleye and crappies with a pike here and there. 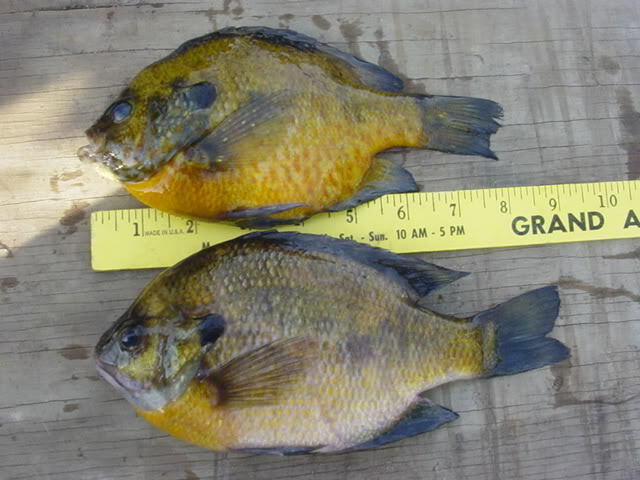 The bait that i use produces many kinds of fish while fishing the areas that i do fish. I like smelt because it gives off a very strong fish smell and the oils will really bring in the fish. If you have never tried smelt either fresh or frozen give it a try just don't give up if you don't get something right away, different waters have different tricks. 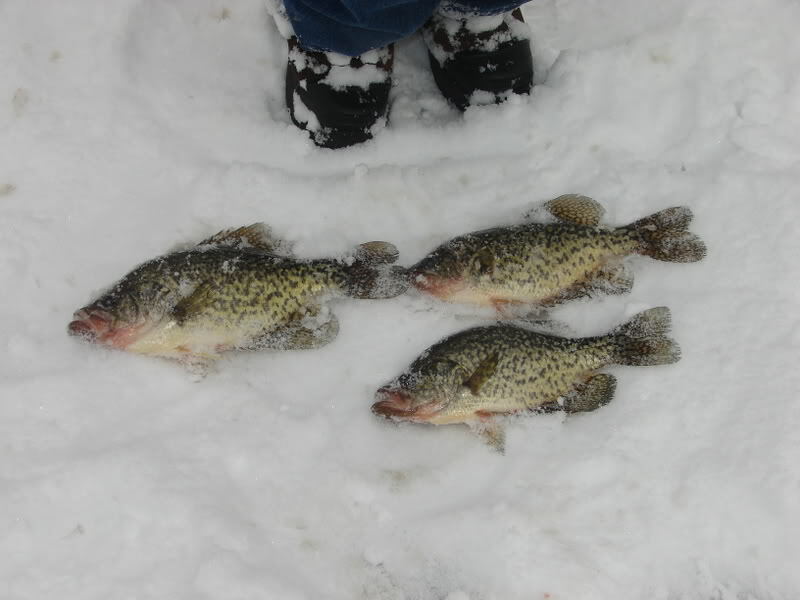 Always wanted to go to MN to do some walleye and pike fishing. welcome keith, awesome site. use to wade paint creek for smallies, thats a great ck.